Available for sealed bid due April 5th. 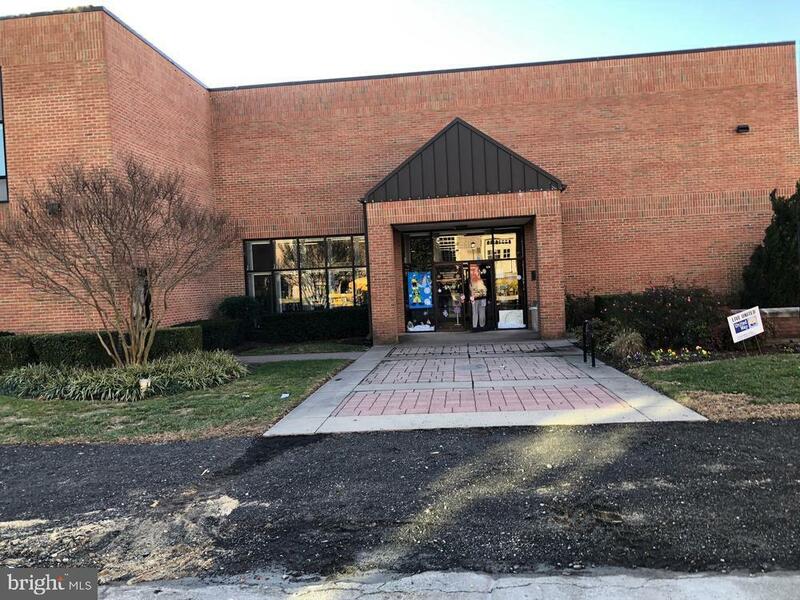 The Salisbury Area Chamber of Commerce (SACC) is offering, for SEALED BIDDING, its properties located at 144 E Main Street and 119 E Market Street, Salisbury, MD 21801. SACC is seeking buyers that are willing and able to purchase the building and property. SACC would also like to evaluate a leaseback option while they search for a new office location, if bidders wish to offer this opportunity. SACC building is approximately 9,738 square feet (SF) of general office space. 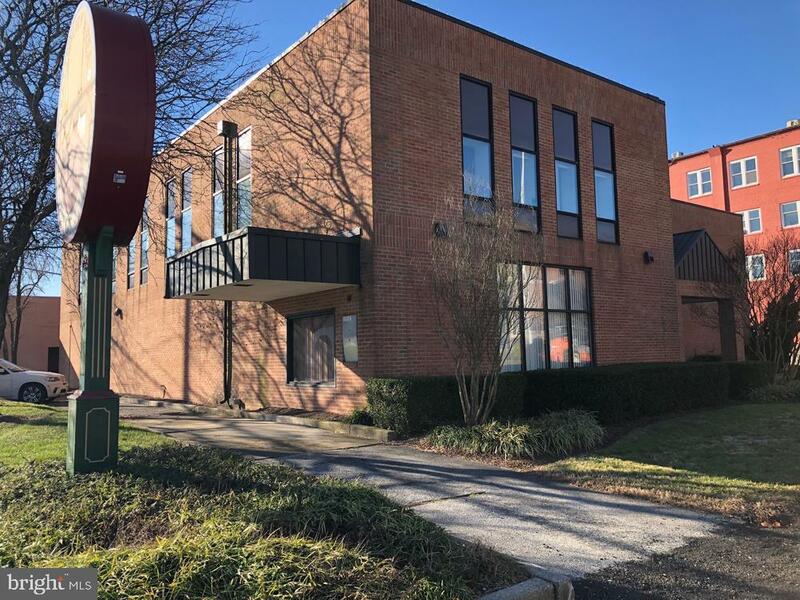 The property is occupied on the ground level by The Salisbury Area Chamber of Commerce and on the second floor by a tenant. 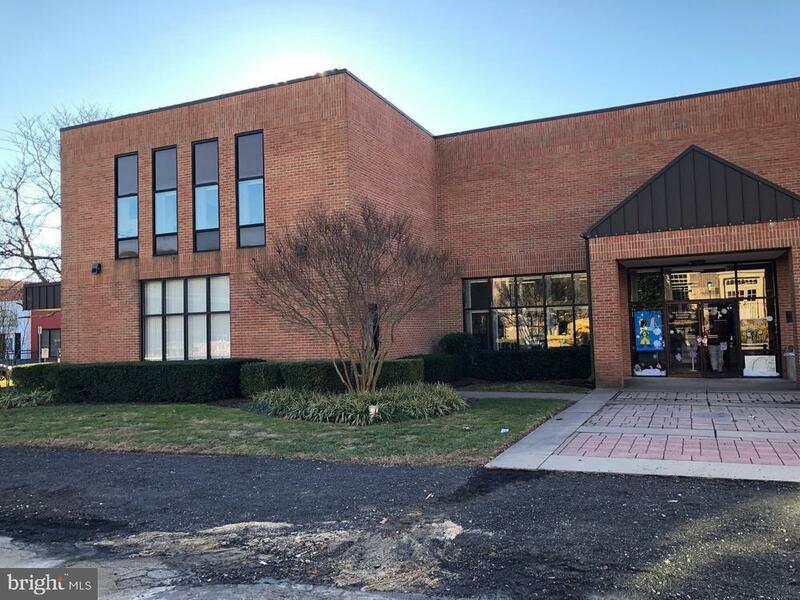 The building is located at 144 E Main Street, Salisbury, MD 21801 (Parcel 0858) and includes the parking lot located at 119 E Market Street, Salisbury, MD 21801 (Parcel 0878). 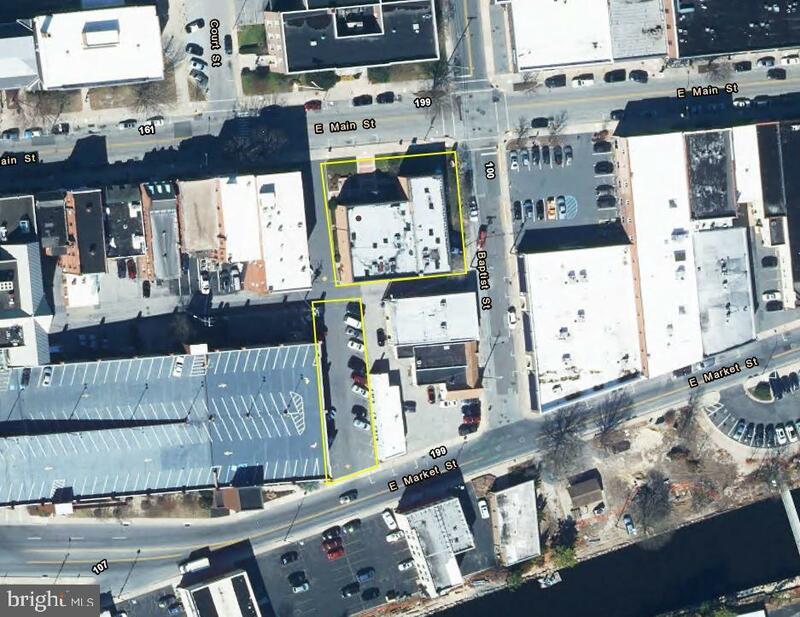 Both parcels total 0.59+/- acres; 25,497+/-square feet.